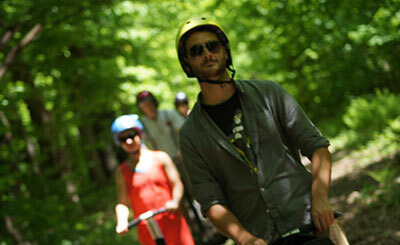 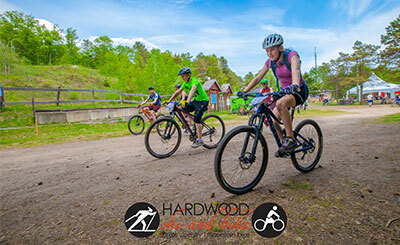 Hardwood Ski and Bike has over 100 km of beautiful, rolling trails through hardwood and pine forests for mountain biking. 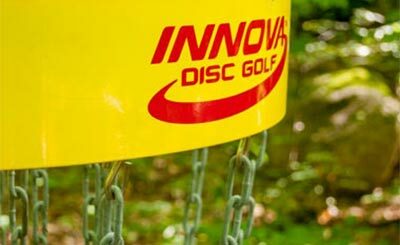 Play 9 holes in the beautiful forest at Hardwood Ski and Bike. 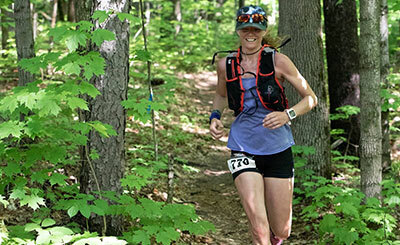 Learn more about trail running at Hardwood Ski and Bike.